Our tasting room is open Fridays – Sundays, from 12 noon – 5 p.m.
By Appointment: Traveling through our area, or have a group visiting the area? Don’t hesitate to call, so we can accommodate your party for special tasting. Please contact us at (541) 929-6555 or (541) 760-6838. We certainly hope you will come and visit us in person at our Philomath, Oregon, location. 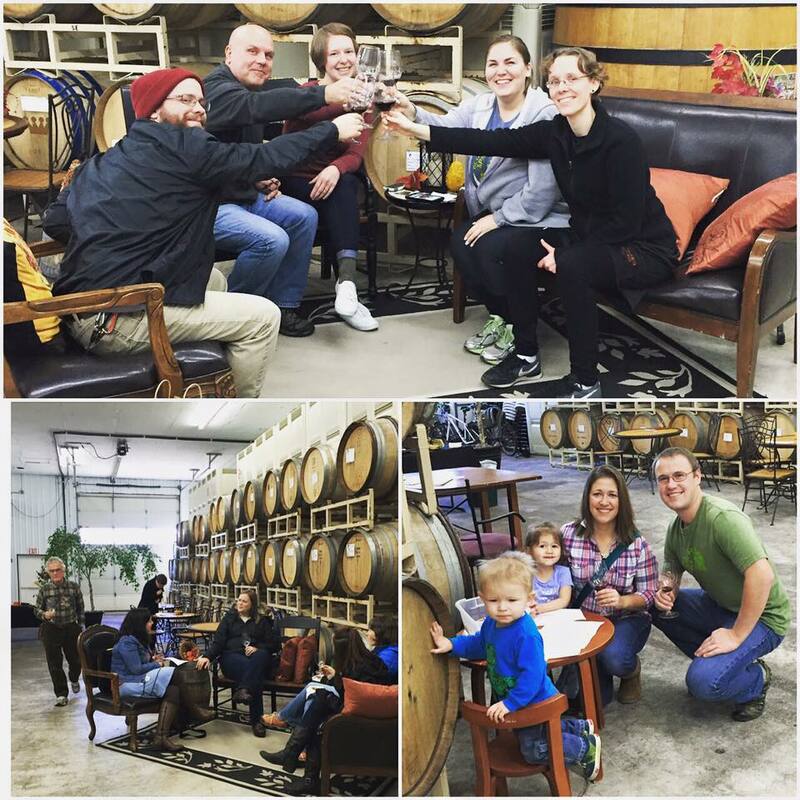 We encourage you to come taste our wines in our warm and inviting tasting room! 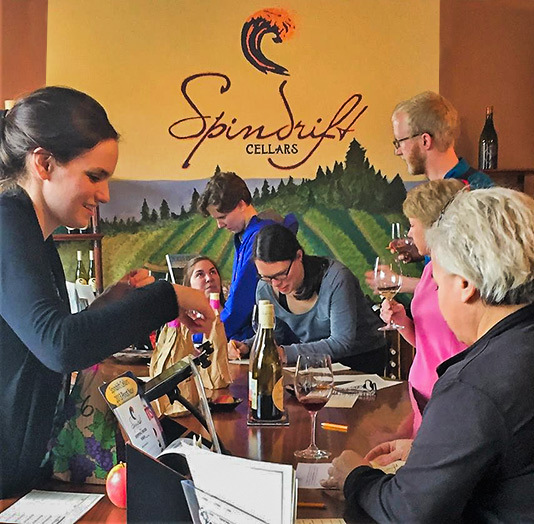 Each month our Tasting Room changes the Spindrift Cellars® wines that we have on pour. 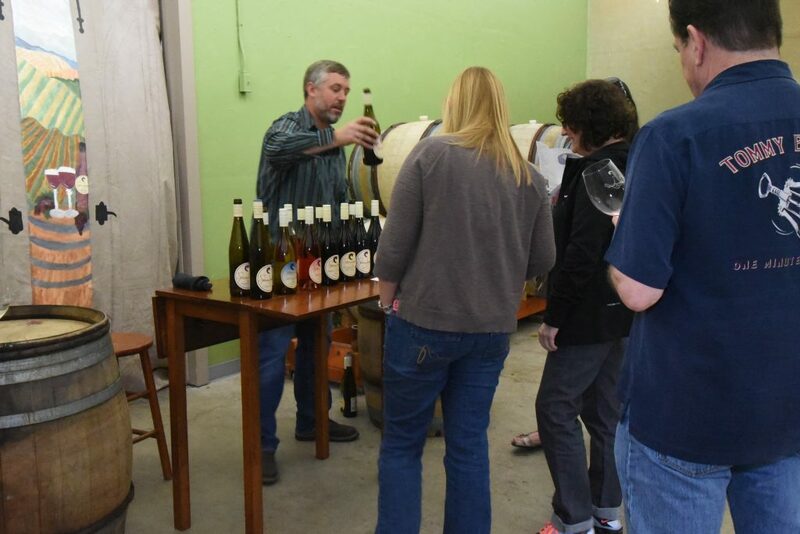 Check out our blog page to find out what is new at winery and tasting room and the events page to see what is happening at the tasting room. 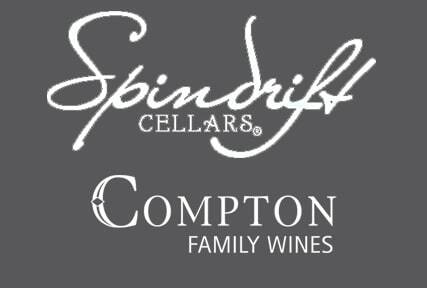 Visit our tasting room to sample and purchase award-winning Spindrift wines. A family friendly place, children are always welcome when accompanied by an adult. The tasting room is located in the winery, with easy access and convenient parking. It is managed by our family and staffed with our knowledgeable and friendly Spindrift staff. Taste, sample, ask questions, let us help you choose what fits your tastes and needs. Best of all, you can buy exactly what you like from our several premium offerings. We look forward to your visit to our Tasting Room and sharing our strikingly original and award-winning wines with you.